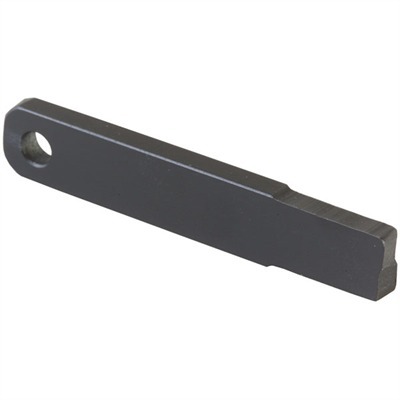 Durable, tool steel scraper removes carbon buildup in AR15/M16 bolt carriers quickly and easily. Insert a section of your cleaning rod into the 7/32'''' hole to act as a T-Handle and turn; dual scraping edges clean in both directions. Compact design is a perfect fit for your range bag or buttstock storage compartment. Mfg: A&O Manufacturing SPECS: Tool steel, black, matte finish. 2 3/4'''' (7cm) long, 1/2'''' (12.7mm) wide, 3/16'''' (4.8mm) thick.